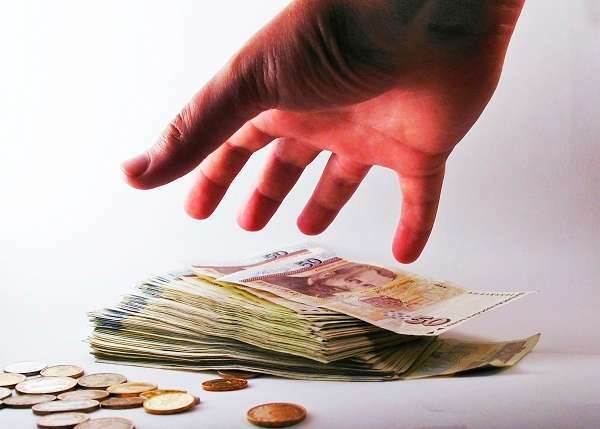 A spokesman of the Bucharest Court’s Prosecutor’s Office was held by Romania’s National Anticorruption Directorate (DNA) after he was caught in the act taking a EUR 2,000 bribe. Stefan Crisu, who is a prosecutor himself, asked a defendant to give him EUR 3,000 and a mobile phone to help him with a case, according to judicial sources, cited by local Mediafax. He was caught in the act while taking the money and was held by DNA.